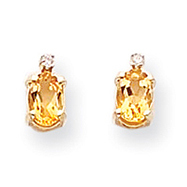 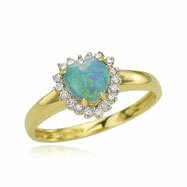 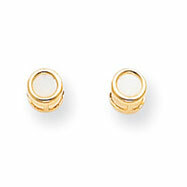 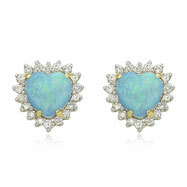 Opal is the birthstone for the month of October and the gemstone for the 14th year of marriage. 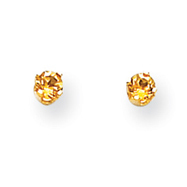 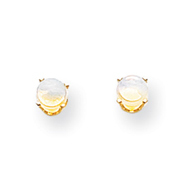 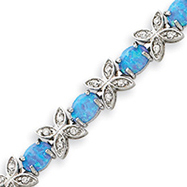 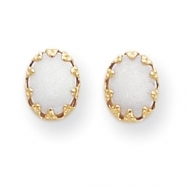 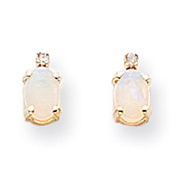 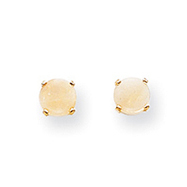 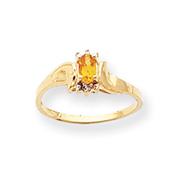 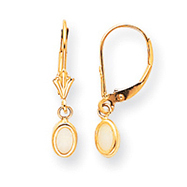 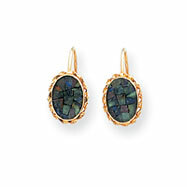 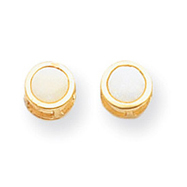 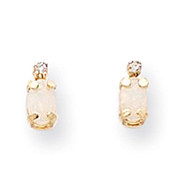 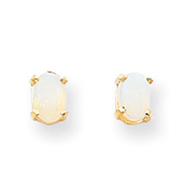 Romans considered opal to symbolize purity and the early Greeks believed that it embodied the powers of prophecy. 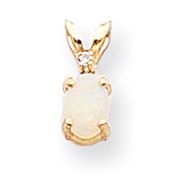 Whether or not you believe this also, you will certainly believe in the beauty of this stone. 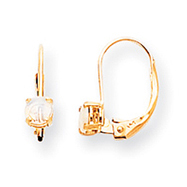 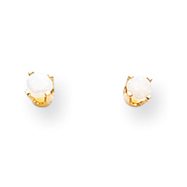 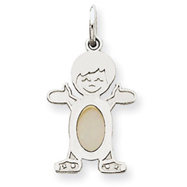 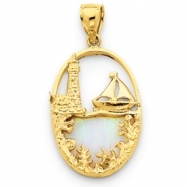 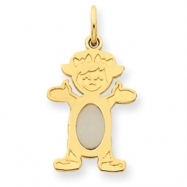 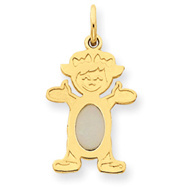 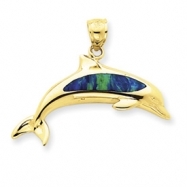 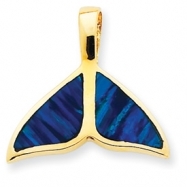 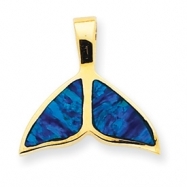 And now, you can can have opal in your jewelry collection on necklaces, earrings, and even charms. 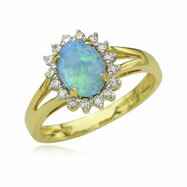 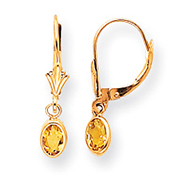 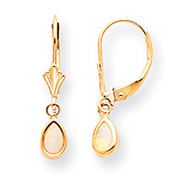 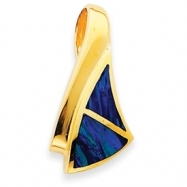 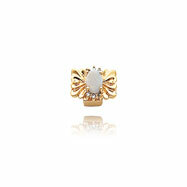 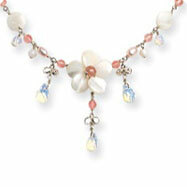 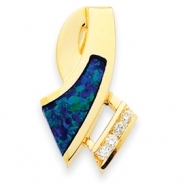 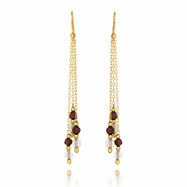 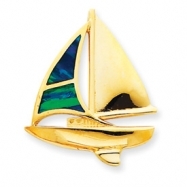 There is a large selection of opal jewelry pieces to choose from.